Call for entries is now open for the 2nd Act Film Festival in Columbia, SC. 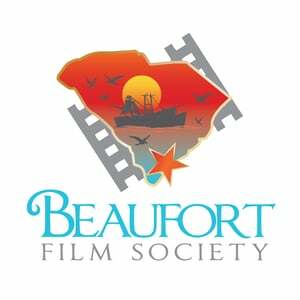 Presented by The Jasper Project, its mission is to encourage and promote the growth of independent filmmaking in South Carolina. For the festival ten teams will be chosen to produce a 6min long short film. They will be provided the 1st Act and the 3rd Act (one page each) of a script. Then it’s up to the filmmaker to write the 2nd Act then produce the film. Scripts must be submitted 5 days after receiving the two script pages, where they will be reviewed by the Jasper team. All films will then screen at Tapp’s Arts Center in Columbia, SC on October 14th, 2016. The 2nd Act Film Festival is presented by The Jasper Project.